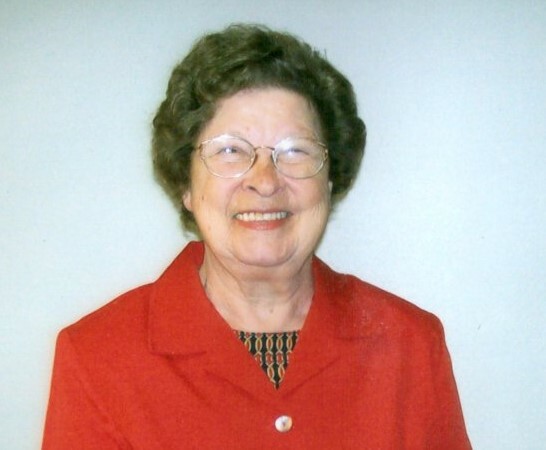 Obituary for Gladys R Thornton | Smith Mortuary, Inc.
Gladys Thornton, 85, of Cecil, AR, passed away April 14, 2019 in Roland, Oklahoma. She was born September 7, 1933 to the late Sam and Mattie (Haze) Mantooth. She was also preceded in death by her husband Roy Thornton; one granddaughter Deborah Hildebrand; two step sons Boyd and Floyd Harris. Funeral service will be held 2 PM Thursday April 18, at Smith Mortuary Chapel, with burial to follow at Lowes Creek Cemetery under the direction of Smith Mortuary Charleston. Rev. Wayne Dawson will officiate. Left to cherish her memory are two sons, Claude Ratliff and Kenneth Ratliff; four sisters Grace Tate, Beulah Stubblefield, Shirley Ingram, and Louise Tate; sixteen grandchildren, Stephen Harris, Mary Harris, Jana Elkins, Nathan Harris, Brian Byrd, Spencer Harris, Tamara Sparrow, Mark Harris, Rebecca Harris, Jonathan Ratliff, Michael Ratliff Jennifer Ratliff, Ruth Ratliff, Dewayne Ratliff, Becky Ratliff, and Johnny Ratliff ; and twenty-five great grandchildren. The family will receive friends Wednesday, April 17 from 6PM to 8PM at Smith Mortuary.